There is a film I re-watch when I need to have a good laugh, and sob my heart out, all within a two hour period. That film is Steel Magnolias. A 1989 classic starring Dolly Parton, Sally Fields and Julia Roberts. If you plan on watching it, you’ll need more boxes of Kleenex than a Game of Thrones fan! However, it warms the heart, tickles the funny bone and reminds you just how bad our fashion sense was back then. Near the end of the film Dolly’s character is taken on a surprise outing by her husband. He pulls up outside a hair and beauty salon informing her that it now belongs to her. With two salons to her name, Dolly cries ‘I’m a chain’. I understand exactly how she feels. Not because I own a chain of salons, but because I have a book series – okay, two books in a series, but still – can’t a girl get excited about it! 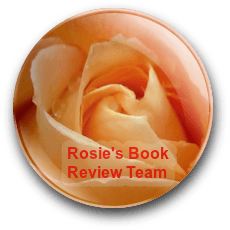 In 2013 I published the first book in my Wellbeing Workshop Series. Meditation for Beginners was written with my meditation students in mind. A handbag guide that they could carry around with them, to help with motivation, in between classes. They loved it and so I published it to try and reach more people. 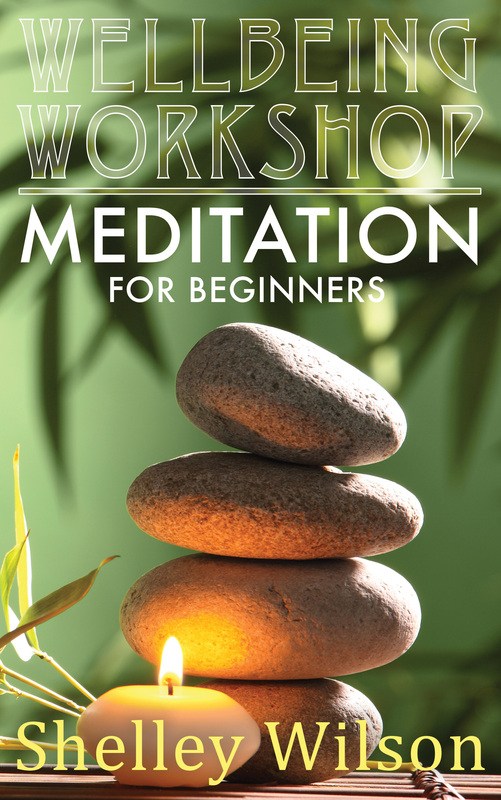 At a tiny 35 pages, it really is a pocket guide, but it escorts you through the benefits, science and the step-by-step process of meditating in a down-to-earth format. Working in the Mind, Body, Spirit sector, I noticed that many of my clients weren’t looking for a full-on spiritual overhaul. They wanted to dip their toe and try a few things to help with their health and wellbeing. Spending a fortune on self-help books, or dedicating precious time to study wasn’t on their agenda. I understood this. When I got divorced I threw myself into self-help and recovery. This, in turn, led to me working with holistic therapies. I walked the walk, but as a single mum to three teenagers, I also understood that life wasn’t all about those inspiring moments. The idea to bring out a number of titles began to form. I wanted a set of books that appealed to you and me, the toe dippers of personal development. So I started working on more books. 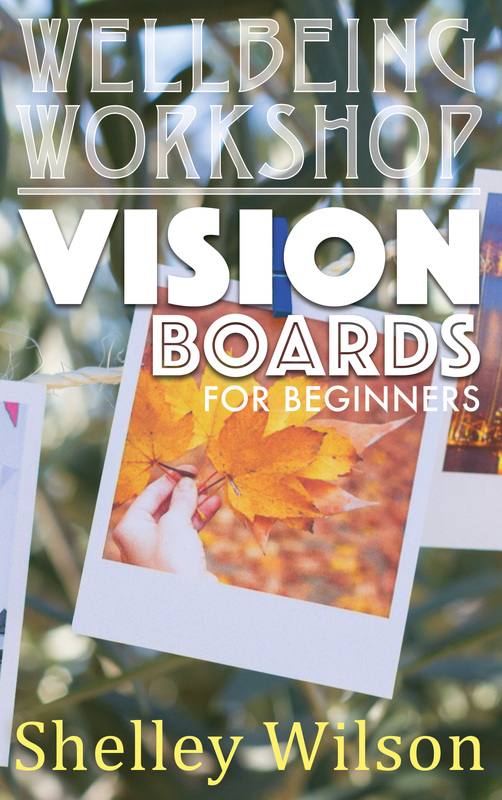 Vision Boards for Beginners is now live on Amazon. Book two is a practical, down-to-earth guide to get you started with this highly beneficial motivational tool. Vision boards are something the entire family can enjoy. This title takes you through the creative process of visualising what you want in your life, and putting the pieces together in such a way as to attract your wishes. I am so happy with the cover designs, and I’d love to hear what you think of them. I am working on further titles such as; Emotional Freedom Technique and Crystal Healing. Congratulations! 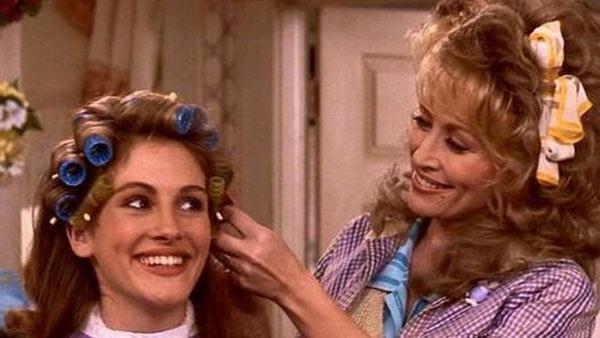 and i love love LOVE Steel Magnolias – sometimes I watch it when I actually fancy a good cry! And what a stellar cast. 80s gold.